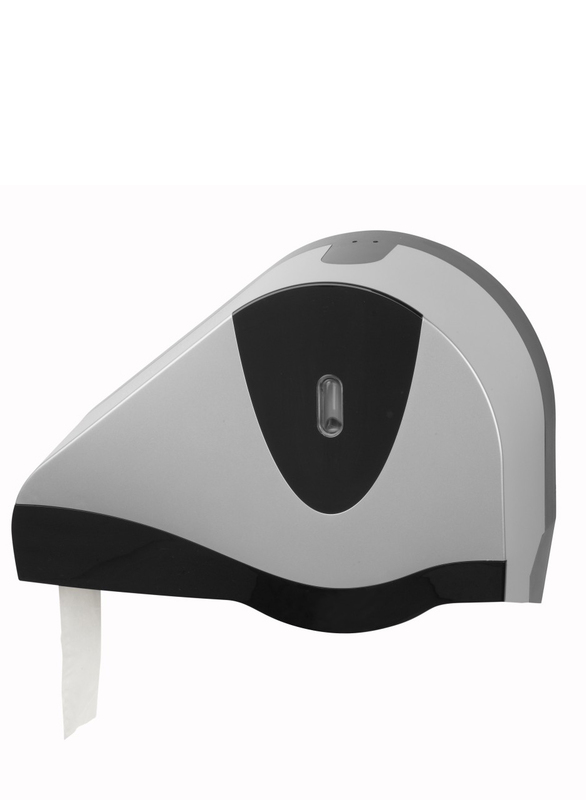 Maxima Ellipse is a reserve roll toilet roll dispenser ideal for high traffic environments. The unit accommodates any toilet roll with a core diameter of 2¼ -2¾ inches and with an external diameter up to 11 inches. 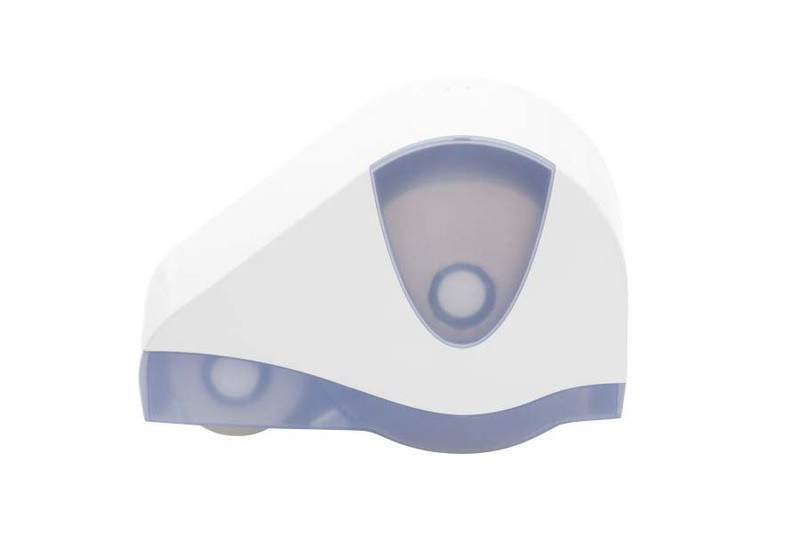 Maxima Ellipse incorporates intelligent features for service such as a special shield which automatically prevents access to the new roll until the original roll is finished. Thanks to this feature paper savings of up to 20% can be achieved. Maxima Ellipse also includes features such as a practical inspection window to show when a refill is required and a removable braking system which aids consumable control and minimizes waste.